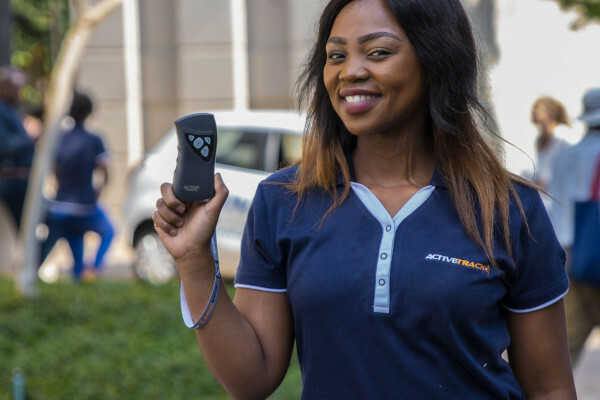 Maxi Security has formed a strategic partnership with Active Track (Pty) Ltd. Active Track is the exclusive supplier of Active Track devices, a state-of-the-art workforce management tool. The device combines the very best of the various security monitoring devices on the market into a robust, intelligent device. The hand-held device boasts RFID, GPS and GSM capabilities, a battery life of up to 72 hours, and a waterproof, shock-proof and tamper-proof design. The device has revolutionized monitoring and communication with officers in the security industry. Every security officer and manager is issued with an Active Track device to enable the company to monitor and track employees’ movements remotely and in real-time, and its personnel to communicate any threats or emergencies to the control room.